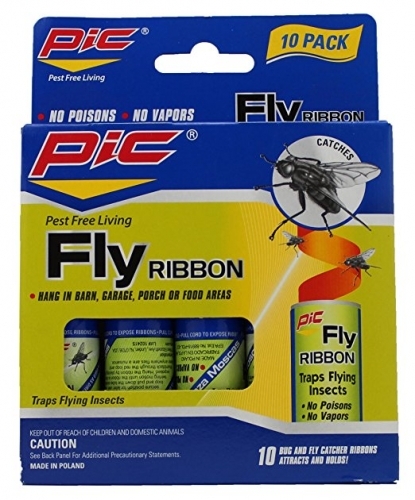 Effectively Removes Pesky Flying Insects Like Flies, Bees, Wasps, Moths And Gnats. No Pollution, No Fumes Or Chemical Odor. Contains 10 Ribbons.